Discover how to plan a Byron Bay trip in just a few steps with Inspirock's itinerary builder. East Maitland to Byron Bay is an approximately 7-hour car ride. You can also fly. In November, plan for daily highs up to 32°C, and evening lows to 18°C. Wrap up your sightseeing by early afternoon on the 22nd (Thu) to allow time for travel to Mullumbimby. Mullumbimby is a town in the Northern Rivers region of New South Wales, Australia in Byron Shire. Crystal Castle & Shambhala Gardens has been added to your itinerary. 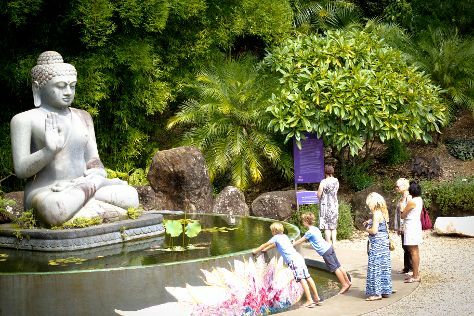 To find reviews, traveler tips, maps, and other tourist information, read our Mullumbimby trip itinerary planner . Mullumbimby is just a stone's throw from Byron Bay. In November, daytime highs in Mullumbimby are 34°C, while nighttime lows are 19°C. Wrap up your sightseeing on the 22nd (Thu) to allow time to travel to Gold Coast. NightQuarter has been added to your itinerary. 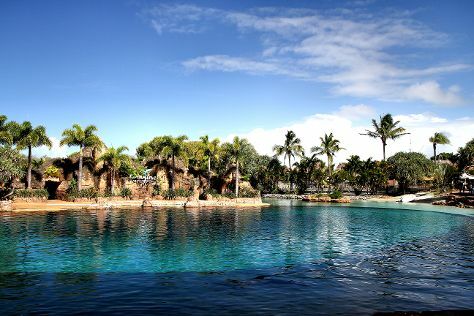 Kids will enjoy Sea World Theme Park and Burleigh Head National Park. Next up on the itinerary: find something for the whole family at Warner Bros. Movie World, take in panoramic vistas at SkyPoint Observation Deck, browse the different shops at Marina Mirage, and don't miss a visit to Rotary Carousel Broadbeach. To see photos, traveler tips, where to stay, and tourist information, go to the Gold Coast trip maker tool . Traveling by car from Mullumbimby to Gold Coast takes 1.5 hours. Traveling from Mullumbimby in November, expect nights in Gold Coast to be about the same, around 20°C, while days are slightly colder, around 30°C. On the 27th (Tue), wrap the sightseeing up by early afternoon so you can travel back home.